Thanks for using PayPal. You can now ship any items. Then I shipped the item. On Nov. 8, I received the positive feedback from this buyer. I thought that the transaction is smoothy and finished. 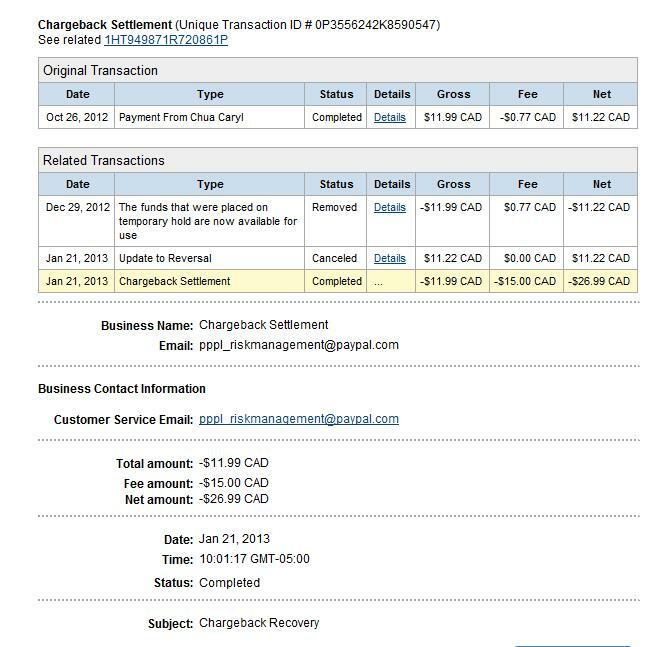 Please respond within 10 days so that we can help resolve this chargeback. Then I sent the screen shot of that positive feedback and the link of that webpage to the Resolution Center on PayPal as they request and also the email they provide after I received another message from PayPal. want to work with the buyer’s credit card company to get your money back. We are using the information you sent us to dispute the reversal. credited back to your PayPal balance. final decision. We will email you once they complete their investigation. This entry was posted in Cash in through Internet, Others and tagged eBay, PayPal on January 21, 2013 by Mia. I come from China and have lived in Canada for more than 4 years. I don’t think that Canada is perfect. I think that there are two words to decrible Canada and China: Canada is reasonable, and China is unbelievable. Sometimes, I wonder, which one is reason and which one is result: is it because China is a developing country so it’s unbelievable, and Canada is a developed country so it’s reasonable; or is it because China is unbelievable so it’s a developing country, and Canada is reasonable so it’s a developed country? This entry was posted in Others and tagged Canada, China on August 24, 2012 by Mia.